The Port Penn Area Historical Society was formed in June 1981. The Society’s purpose is to collect, preserve, care for, maintain, instruct, and encourage public interest in all matters, facts and things of any nature relating to history. Please consider assisting us in our current endeavor. All donations are tax deductible. Come and joins us for our annual Members' Event. This year will be at the Ashton Tract just north of Port Penn. Stop by to catch up with your friends and find out what the Historical Society has been up to. Celebrating a tradition of boats, hunting, fishing & trapping at the Grass Dale Center in Delaware City. Our latest newsletter for Spring 2018 is available online. In this issue you can learn about the history of the Port Penn School, meet the new Parks Manager, and read about our upcoming 2018 Wetlands Festival. It also has a list of events planned for the Interpretive Center, and the ever-popular President's Letter. Click here for view it! The Historical Society meets quarterly at the Port Penn Interpretive Center. Join us to find out what we are up to, offer suggestions, and volunteer to help us out. 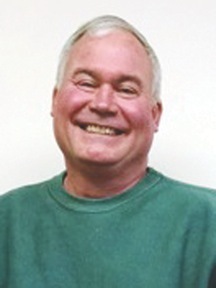 Mike Hitch is the new Park Superintendent at Fort Delaware State Park, Fort DuPont State Park, and Port Penn Interpretive Center. Mike has been in this position since May of 2017. Mike started his State Parks career in May of 2013 when he was hired as a Seasonal Park Ranger at Trap Pond State Park in Laurel, DE. In September of 2015, Mike became the Seasonal Assistant Park Superintendent at Trap Pond. 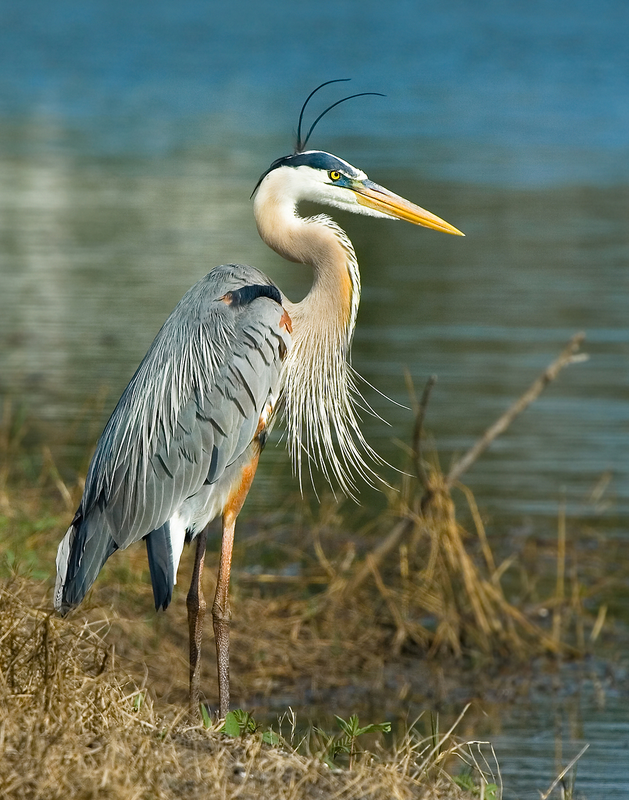 He was in this position until being transferred to Lums Pond State Park in January of 2017. He was in this position until being hired Full-Time as Park Superintendent at Fort Delaware. Mike graduated from Wilmington University with a Bachelors Degree in Criminal Justice. He also has a Minor in Natural Science. Our latest newsletter for Spring 2017 is available online. In this issue you can learn about when Port Penn was terrorized by a man-eating shark, and read about our Wetlands Festival. It also has a list of events planned for the Interpretive Center, and the ever-popular President's Letter. 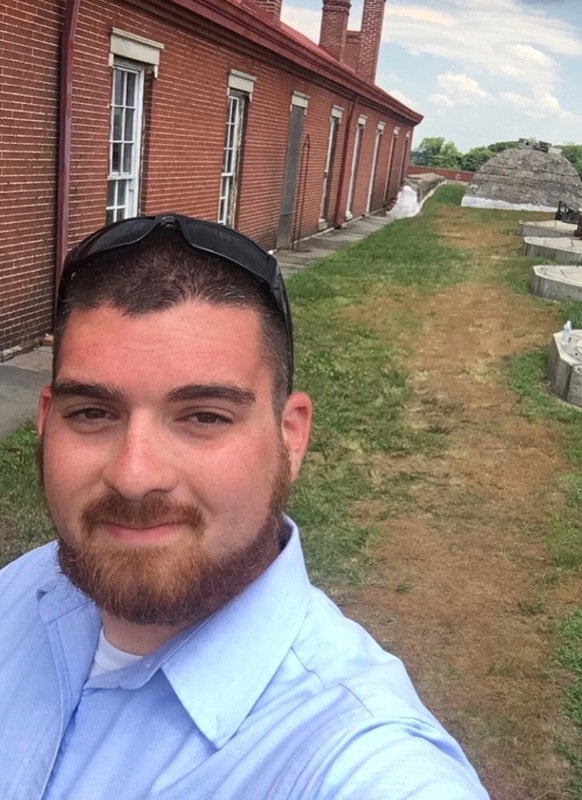 Andrew Roy has recently joined the Fort Delaware/Fort DuPont State Park team as the new seasonal Assistant Manager. Andrew holds a B.S. degree in Parks and Recreation/Resources Management from Slippery Rock Univ and has over 30 years of experience with Delaware State Parks. He most recently served 16 years as the Park Superintendent at the Wilmington State Parks and retired from full-time service at the end of 2015. Although a native Delawarean, Andrew currently lives in Cecil County MD with his wife Kelli. At his retirement party, Andrew joked that he wanted to move to an exotic island! This new assignment will help him fulfill that dream! The Port Penn Area Historical Society will meet four times in 2017. Our meetings are open to everyone and we invite you to attend, give us some feedback, and volunteer. Unless noted, all meetings are at the Port Penn Interpretive Center. Welcome to the new Port Penn Historical Society website. We've changed our look to make it more accessible and easier to use. Our latest newsletter for Spring 2016 is available online. In this issue you can learn about the history of the Hubbs house in Port Penn. It also has a list of events planned for the Interpretive Center, and the ever-popular President's Letter.